A double 'duffle' style carrier bag is manufactured from a thick gauge polythene, with braided coloured rope through folded turn over top and reinforced eyelets. An ideal bag for fashion retail outlets and exhibitions aswell as people on the go including cyclists and motorcyclists. Double duffle carrier bags are ideal for customers to reuse for all purposes, as they are quick and easy to sling over one or both shoulders leaving the hands free. Ideal for busy people. 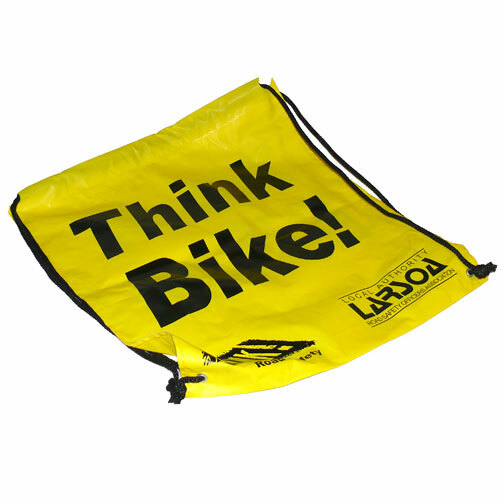 Available sizes: From 14"x18"+3" up to 22"x22"+5"
We also supply drawstring bags and single duffle bags. 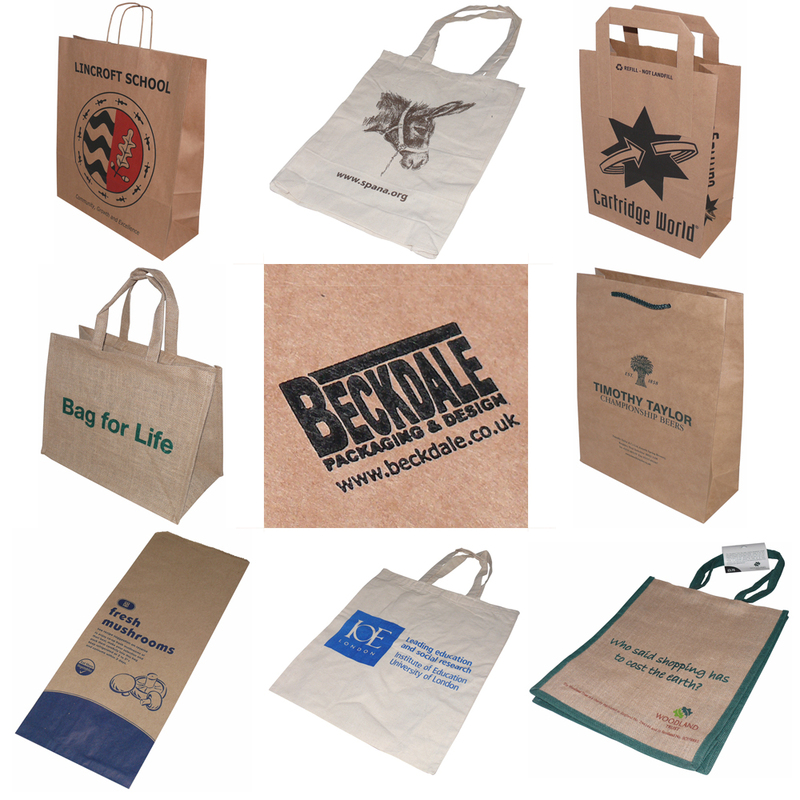 Beckdale.co.uk design and supply many styles of double duffle carrier bags. The Companys sales staff assist throughout, helping clients buy unique double duffle carrier bags. To start designing your choose by material or similar , contact our team using your preferred method.